Ford's Ohio Assembly Plant will produce its 2017 F-Series Super Duty chassis cab for its next generation Super Duty trucks that will shed up to 350 pounds in an aluminum-intensive redesign. 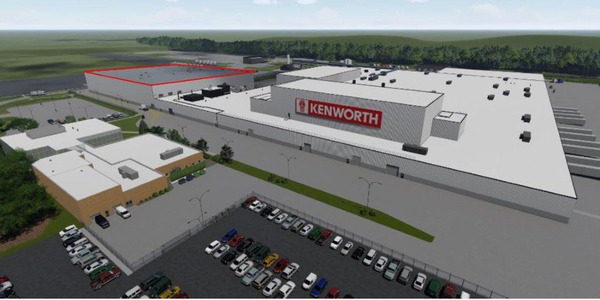 The Ohio plant will produce chassis cab configurations of the F-350, F-450, and F-550, Ford has announced. 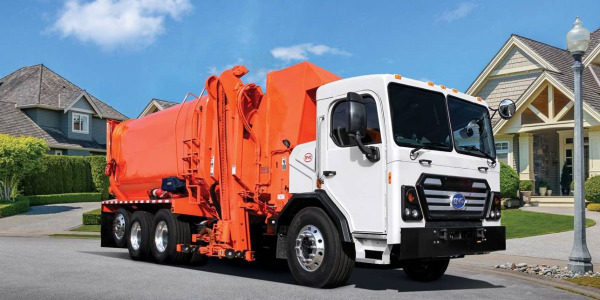 The Ohio plant now produces the 2016 F-650 and F-750, E-Series cutaway vans, and stripped chassis. 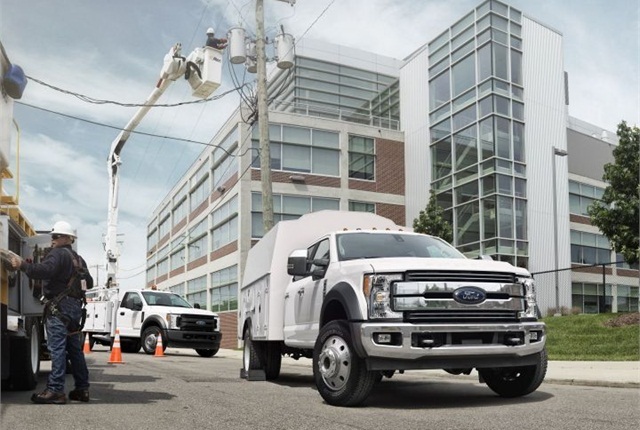 "Super Duty chassis cabs are the number one trusted choice of tradespeople and fleet customers, from utility companies to construction firms," said Kevin Koswick, director of Ford North American Fleet, Lease and Remarketing Operations. "The all-new Super Duty will help these customers keep the lights on, deliver supplies and build a better world for their customers." Ford will continue to produce all configurations of the 2017 Super Duty at the Kentucky Truck Plant. The Super Duty chassis cab has been improved for the 2017 model year with advanced materials, including a frame made of high-strength steel and the body of high-strength, military-grade, aluminum alloy. The weight savings will give users more towing and hauling capability, according to Ford. 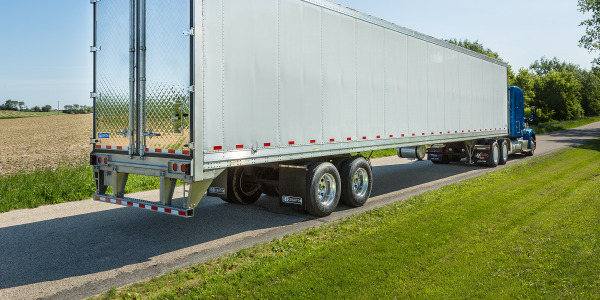 Components such as axles, hubs and brakes are larger and stronger to support work demands. 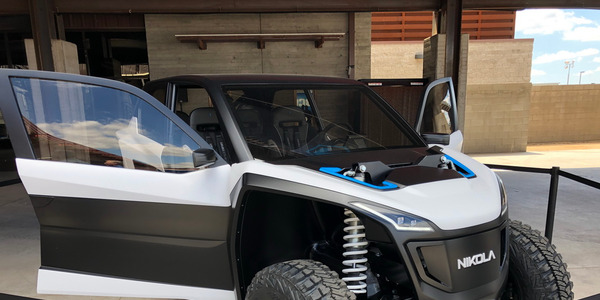 The new frame is engineered with an open-C-channel design behind the cab to enable aftermarket body upfit and modification. The new frame is made of more than 95% high-strength steel and fully boxed from the front to the back of the cab, and an open C-channel extends behind the cab to accommodate vocational needs and aftermarket body builders. 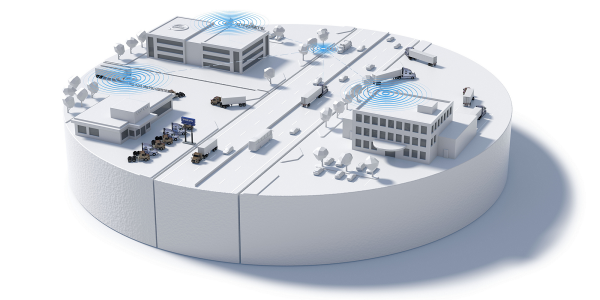 Fleet operators and commercial upfitters will find it easier to connect electrical equipment to the truck, according to Ford. 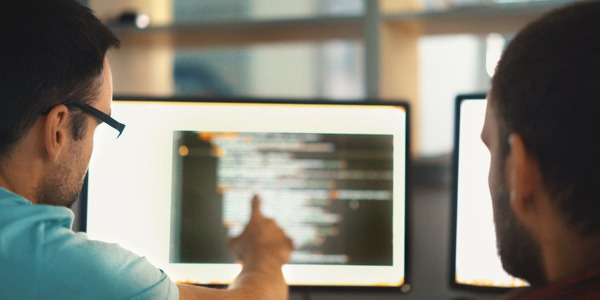 An new smart Controller Area Network (CAN) interface allows upfitters to more easily integrate upgrades to meet their customers' needs with six auxiliary upfitter switches available to operate a variety of powered options, such as lights, compressors or other power equipment. Three Super Duty chassis cab engine choices include a 6.2L gasoline V-8, 6.8L gasoline V-10, or 6.7L Power Stroke turbo diesel V-8.